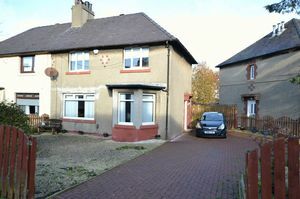 An excellent 3-bedroom semi-detached property for sale in a sought after, quiet location of Hamilton. 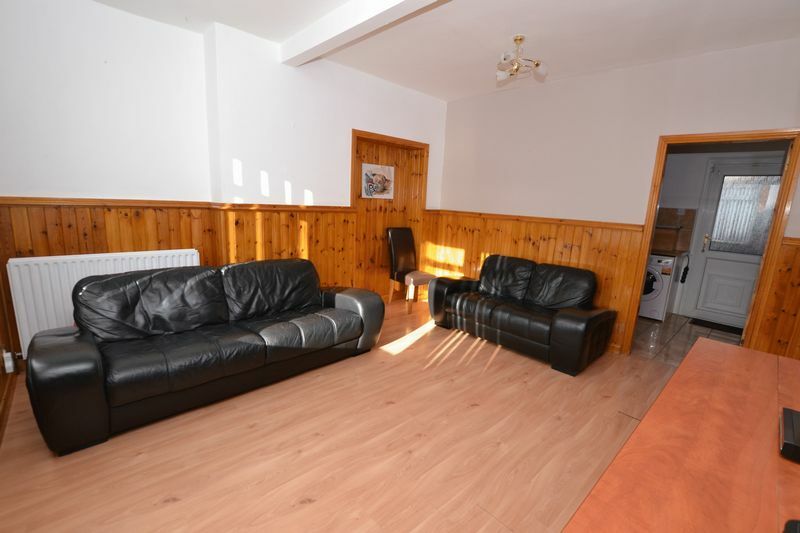 This property is generously sized throughout with 3 double bedrooms, lounge, kitchen and bathroom. 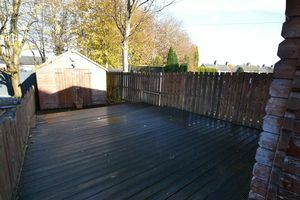 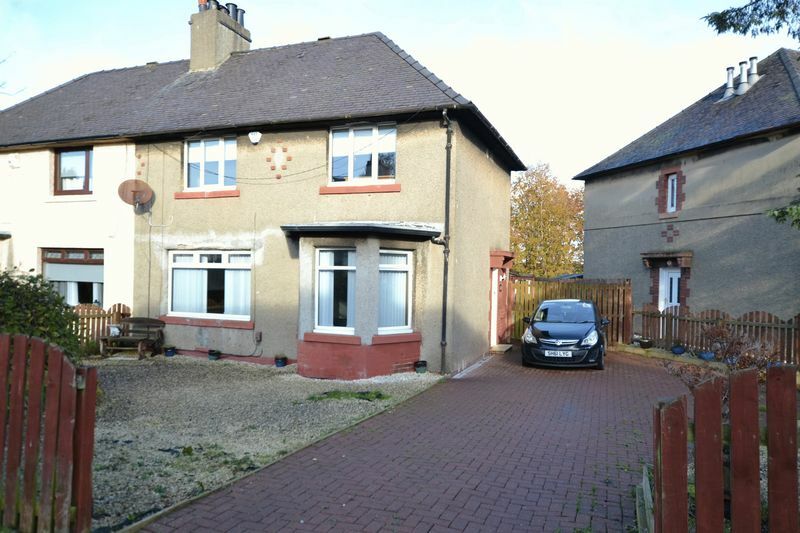 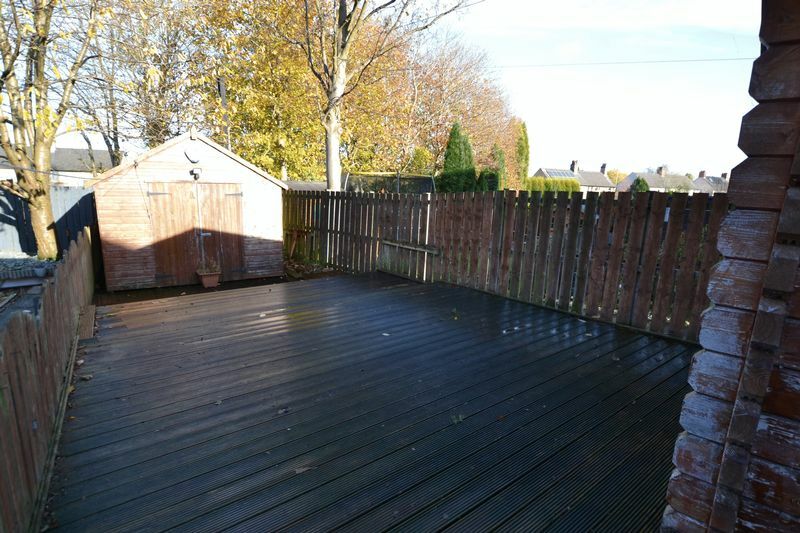 This property would perfectly suit a family who requires spacious living and enjoys a good garden space. 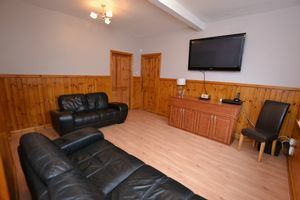 Upon entering the property to the hallway, which is carpeted and benefits from a large storage cupboard, access is provided to the lounge, bedroom three and the staircase. 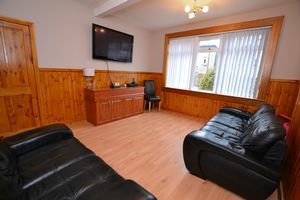 The lounge is of good size and is completed with laminate flooring and vertical blinds with a large front window allowing into the room plenty of natural light. 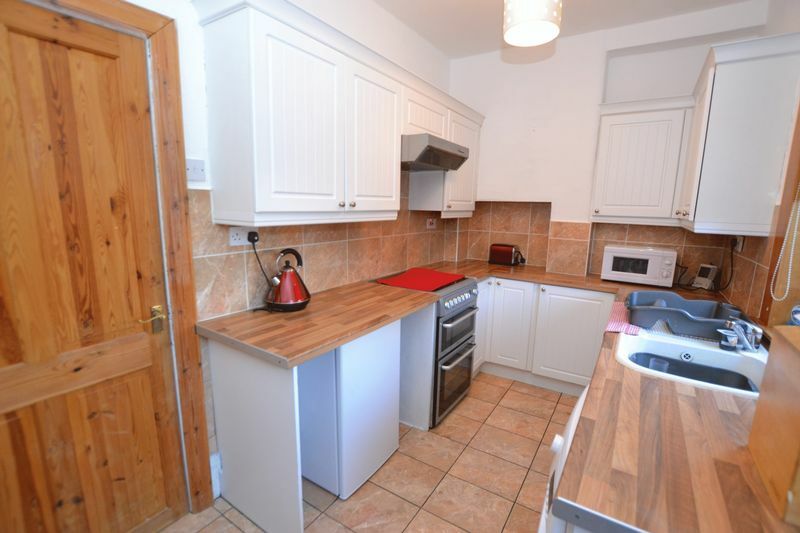 Accessible through the lounge is the kitchen. 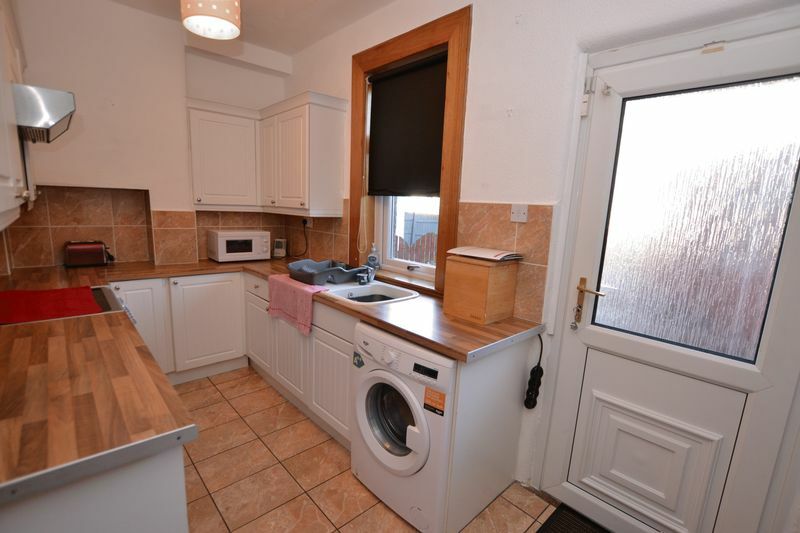 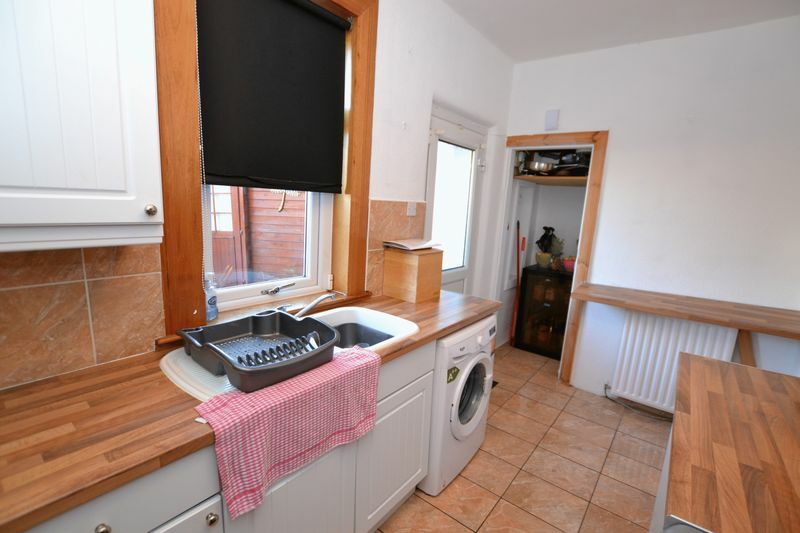 This lovely modern kitchen comprises of both wall and floor units, a storage cupboard, cooker, washing machine and fridge and access to the rear garden through the back door. Bedroom one is on the first floor of the property and boasts a great amount of space which is only extended by the large fitted wardrobes. 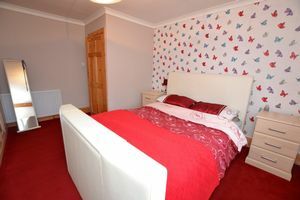 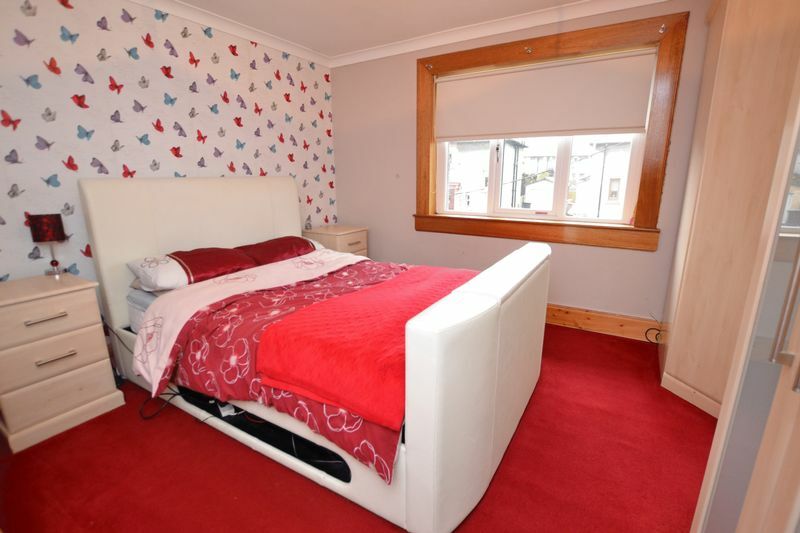 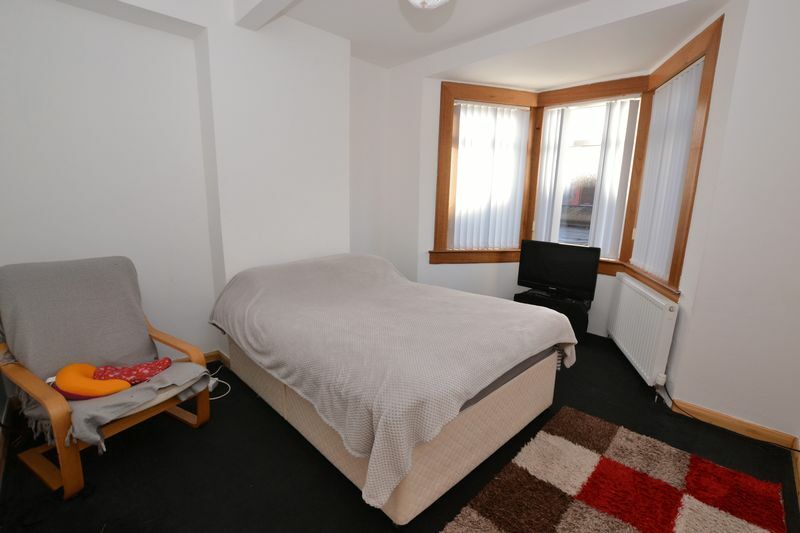 This double room is complete with carpets and roller blinds. Bedroom two, also on the first floor, is a double room and a great size. 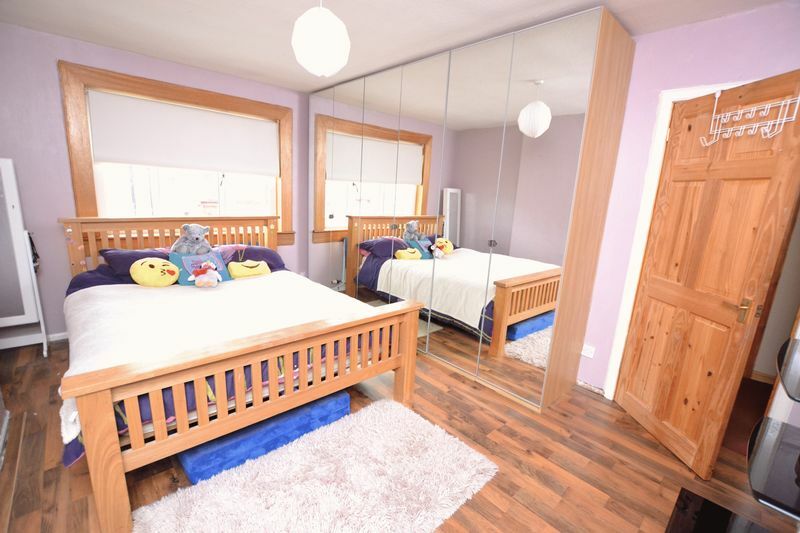 As well as a storage cupboard there is large lovely mirror fitted wardrobes completed with laminate flooring and roller blinds. Bedroom three is on the ground floor of the property, also a double room and of good size. This room is completed with a bay window, carpets and vertical blinds. 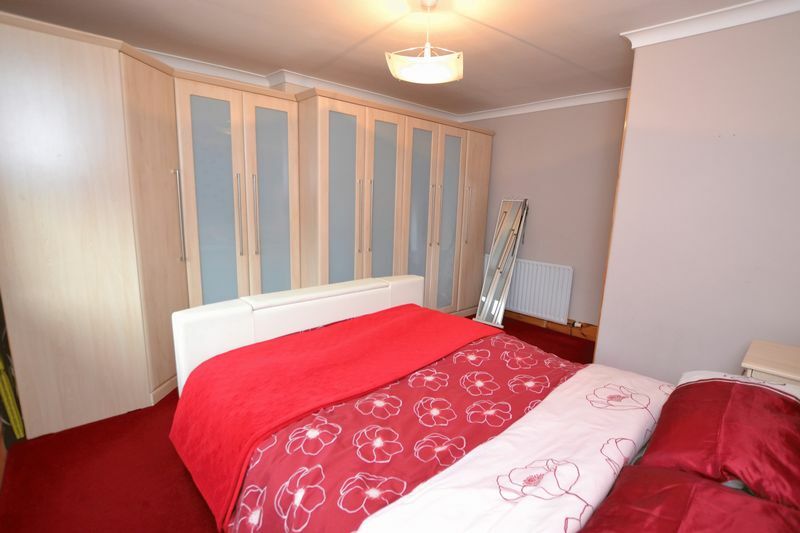 Extra storage can be found in the upper hallway in a large walk-in cupboard. The hatch to the attic is also in the upper hallway. 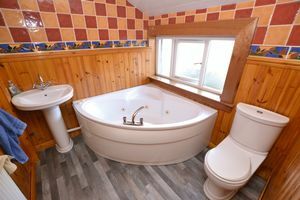 The bathroom is on the first floor and is equipped with a lovely corner bath, water closet and basin. To the exterior of the property at the front is a mono-blocked driveway with space for up to 4 cars as well as a garden area with chips and shrubs. 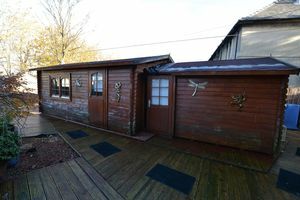 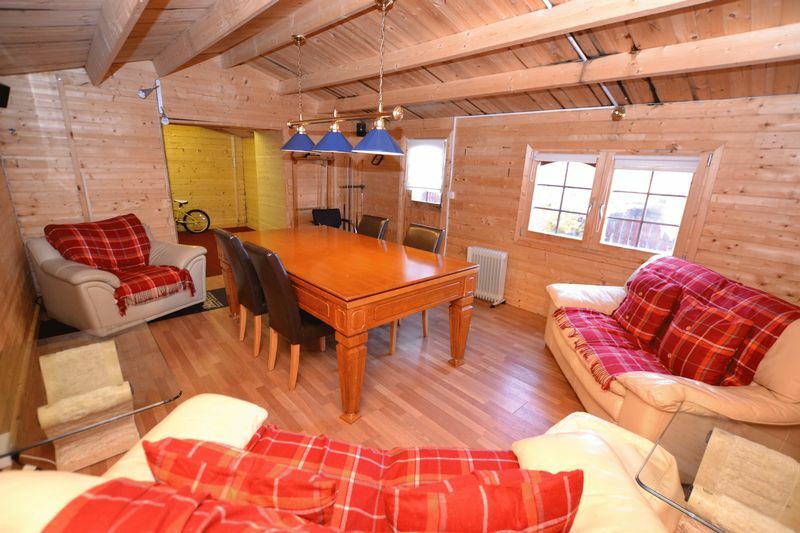 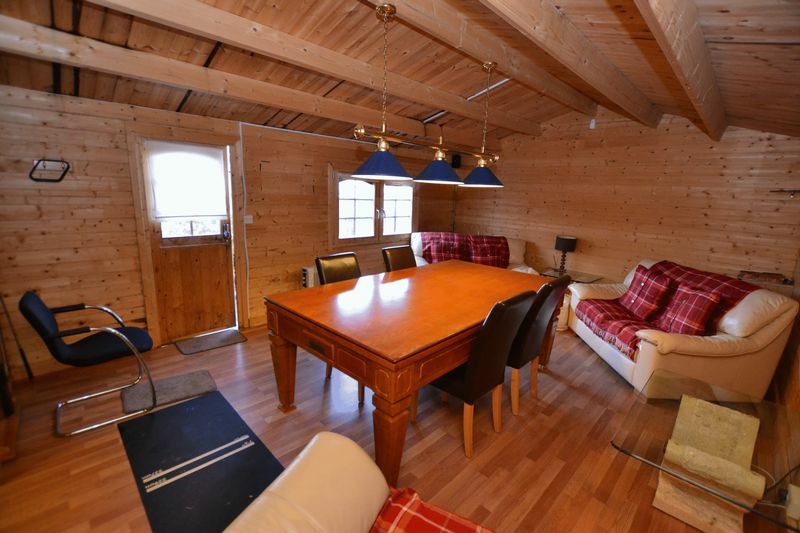 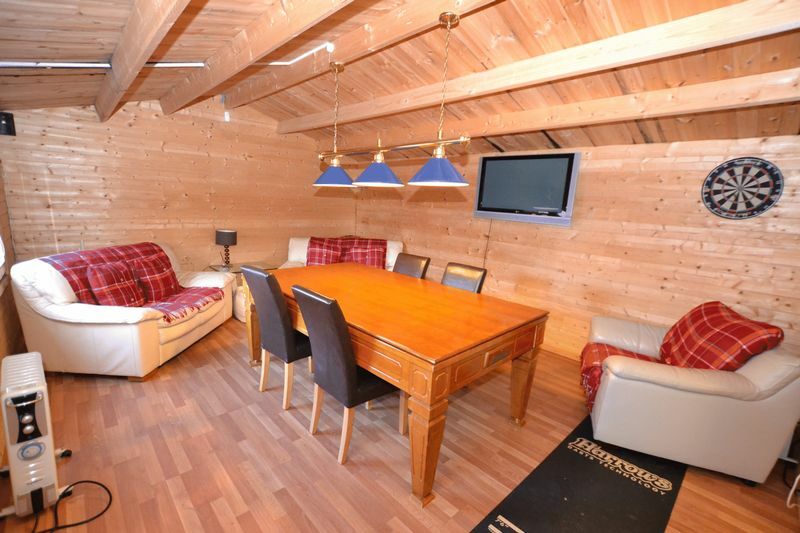 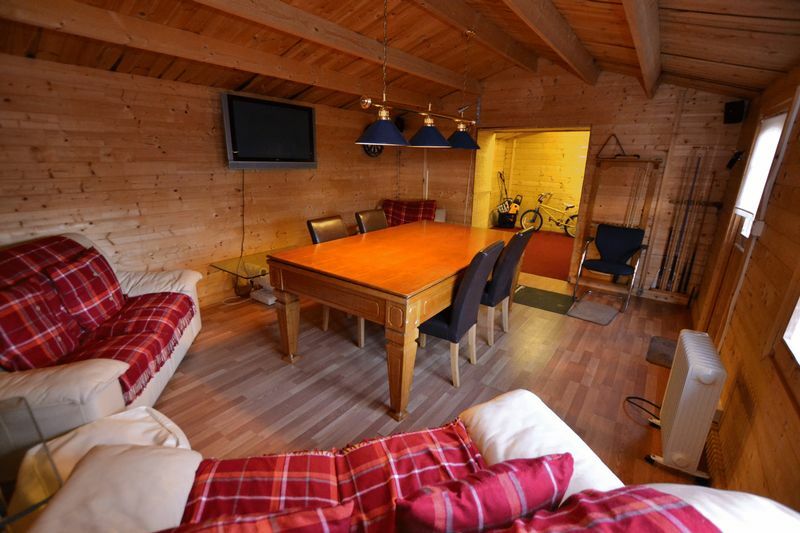 To the rear there is a garden with a decking area, storage shed and the highlight of the exterior which is the log cabin; a unique and fabulous feature to this property and of great size creating the ideal relaxing space for the family and visiting guests. Hamilton is the fourth largest town in Scotland and hosts a wide range of shops, bars, restaurants and leisure facilities. There is a multiplex cinema, ice rink, and numerous retail parks. Also close by is Chatelherault Country Park which has over 10 miles of stunning country walks. 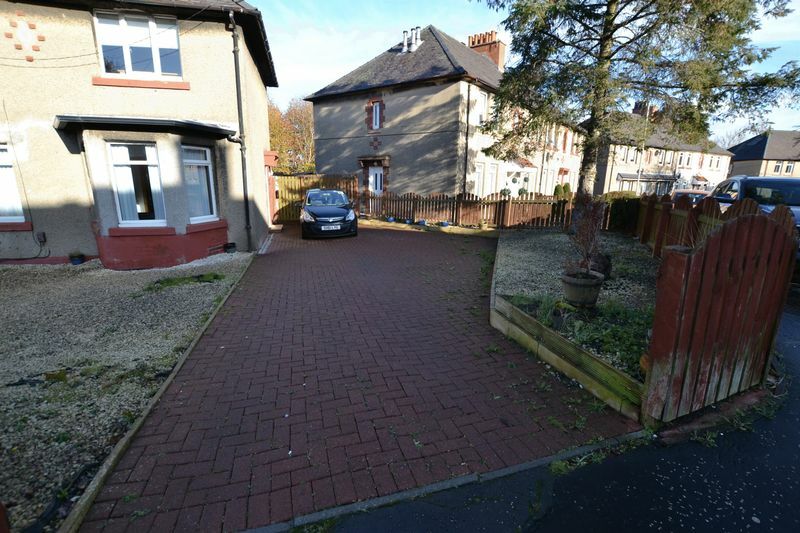 Great road links provide quick journey times to Glasgow, Edinburgh and Central Scotland. Hamilton also has two train stations and an extensive bus network making this a great location for commuters.